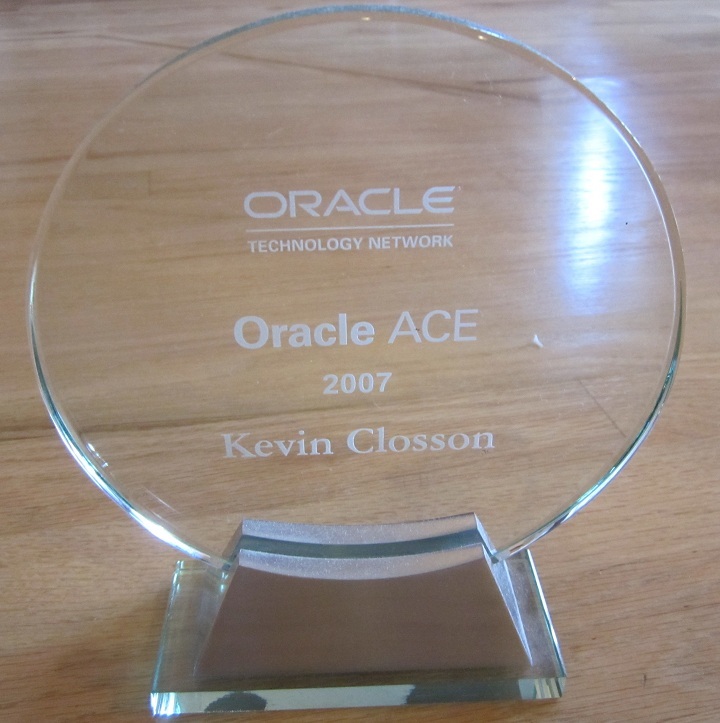 « Oracle Database 11g Certification For RHEL6 / OEL6 Has Finally Materialized! 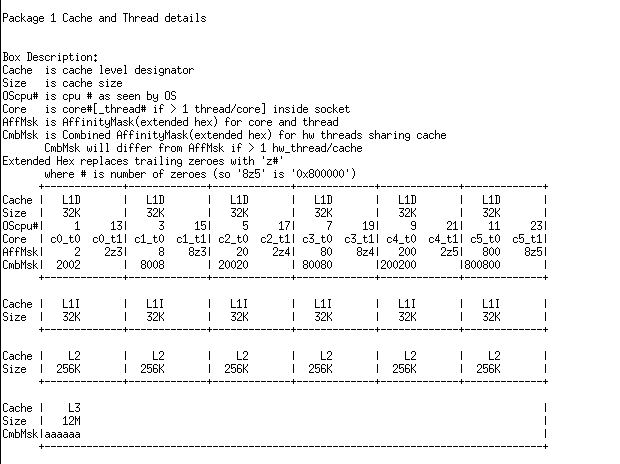 Xeon E5-2600 OS CPU To Core / SMT Thread Mapping On Linux. It Matters. 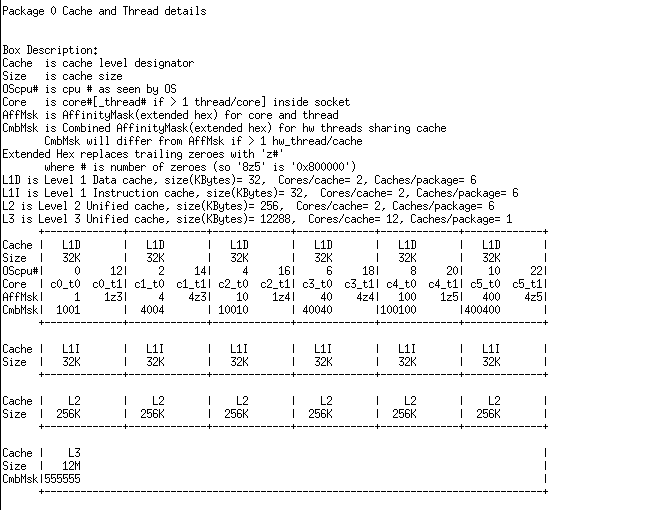 Ages ago I blogged about the Intel topology tool and mapping Xeon 5500 (Nehalem EP) processor threads to OS CPUs on Linux. 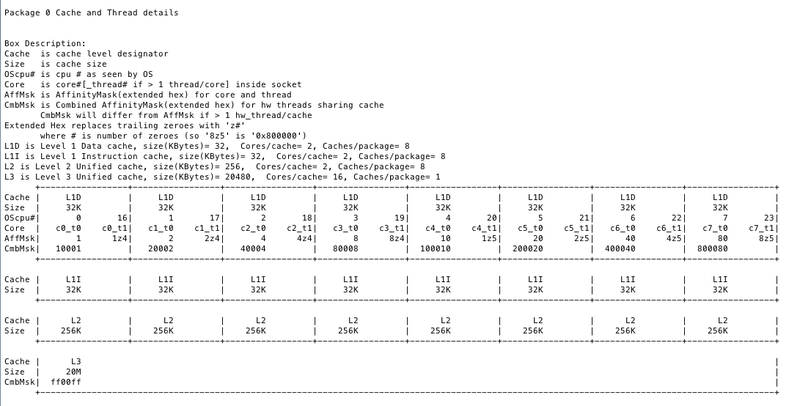 I don’t recall if I ever blogged the same about Xeon 5600 (Westmere EP) but I’ll cover that processor and Xeon E5-2600 in this short post. Fist, Xeon 5600.